Damian Miller is the co-founder and CEO of Orb Energy. 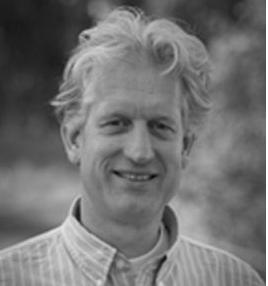 Prior to launching Orb in 2006, Damian worked for Shell Solar from 1998 to 2006, where he oversaw operations across 5 countries in Asia (including India) and 2 countries in Africa. 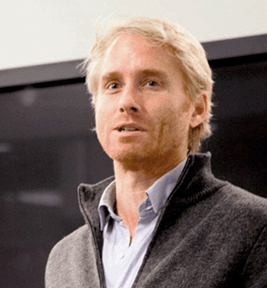 Damian has a PhD from Cambridge University (Trinity College) in the early commercialisation of solar energy technology in emerging markets, and he is the author of the book, Selling Solar (published by Routledge). Damian has lived and worked in India the last 11 years. NP Ramesh is the co-founder and COO of Orb Energy. Ramesh brings more than 28 years of experience in the consumer electronics and solar photovoltaic industry in India and many parts of Asia. At Orb, Ramesh oversees sales and business operations, addressing the commercial and industrial, and residential segments. 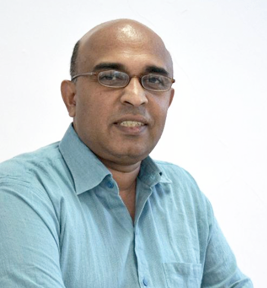 Prior to launching Orb in 2006, Ramesh worked for Shell Solar from 1998 to 2006, as head of operations for India and Sri Lanka. Herre is a Dutch National and Chairman of Orb. Herre has many years of senior managerial experience in multinational companies, as well as medium sized businesses. This includes a background in the solar photovoltaic industry. Herre brings exceptional experience across a broad range of industries, combined with a passion for the solar business.